great shot +Mikael Svensson ! Very beautiful and VERY interesting!!! Is this a reflection off of ice, perhaps? Thank you! 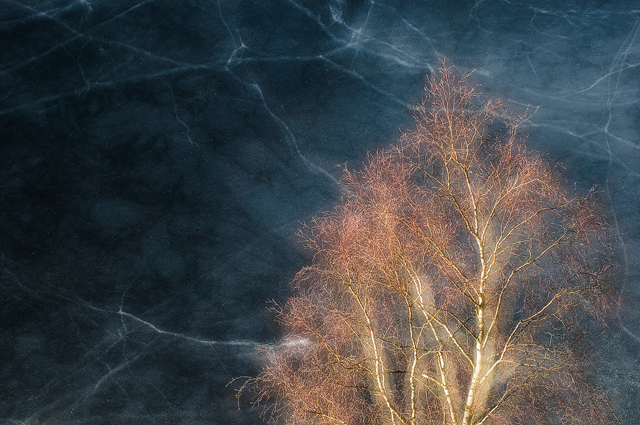 +Tim Newton it a tree against the icy lake.